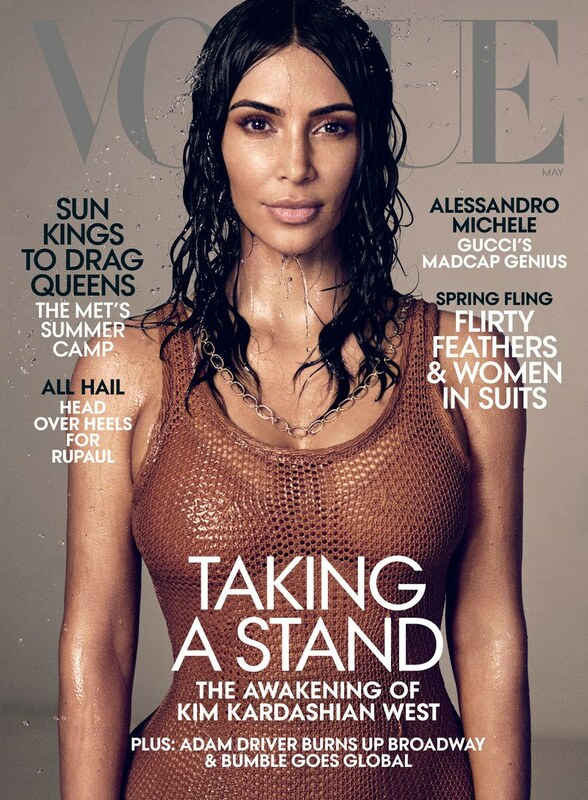 Kim Kardashian West is the latest cover star of Vogue Magazine. For the cover shoot, Kim is photographed by Mikael Jansson, appearing in a series of sultry looks. When he was still fairly new to the relationship, he was like, ‘Can I give you a fashion makeover?’ I was open: Sure! Dress me up! He took me to a Lakers game and he put me in this black Givenchy leather dress and Tom Ford snakeskin shoes and a team of stylists came to my house, and when we came home, there were shoes piled up almost to the ceiling that they had taken out of my closet. I only had two pairs left! I almost started to cry. I spent years collecting those. When Meter asked if she didn’t find this excessively controlling, she said: “I wasn’t offended at all. 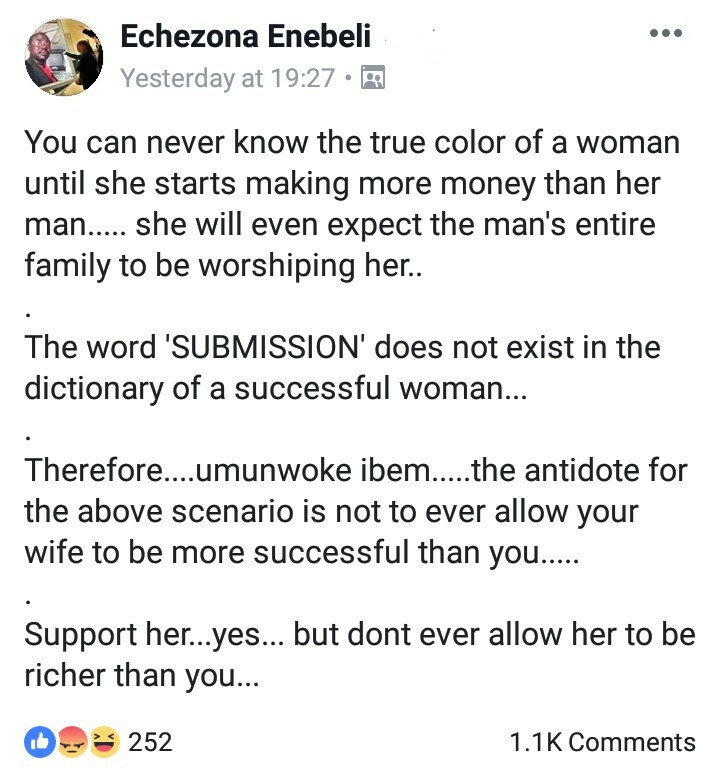 Because I saw what a response I got—he was right. He’s been my go-to stylist ever since. I’ve always admired how he’s marketed things or come up with ideas for his videos and his looks—he thinks ahead. I show him what we’re doing at night when we’re in bed.